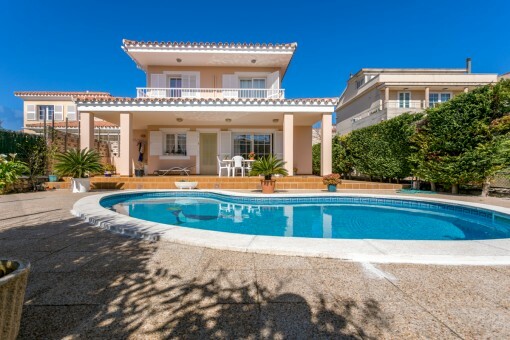 For what was already the fourth time, analysts at the Steinbeis Institute Center for Real Estate Studies were commissioned by real estate company Porta Mallorquina Real Estate to examine the market for holiday properties in Majorca. The Steinbeis Institut Center for Real Estate Studies in Freiburg came to the conclusion that currently there are approx. 4,500 properties for sale on the Balearic Islands. Those who are living on the island for quite some time know: at the turn of the year, there will be some „famous” taxes changes in the Balearic Islands. Are you looking for your dream home in Menorca? Porta Mondial Menorca is an agent for real estate on the island of Menorca, the Balearic Islands' insider tip. As its name says, Menorca is smaller than its bigger sister, Majorca, and more tranquil too. 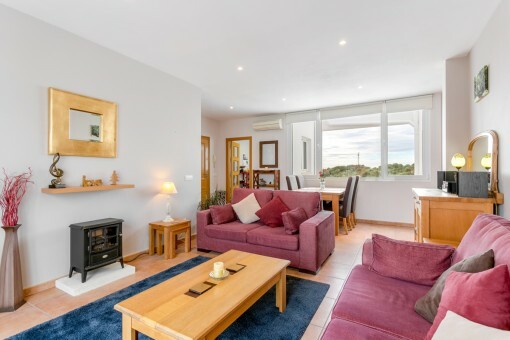 Take your time and browse through our range of Menorca properties. 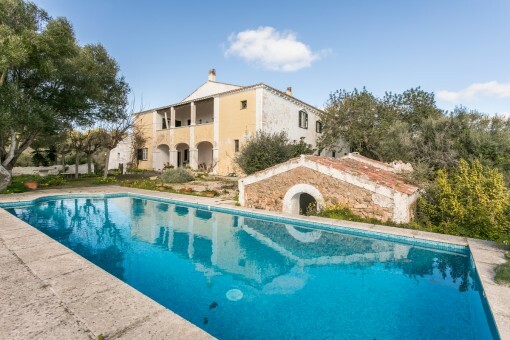 We specialise in marketing exceptional property for sale in Menorca. Whether you are looking for a spacious apartment in Mahón, the island's capital, an exclusive penthouse with sea views or a townhouse in Ciutadella with its medieval charm - you will be delighted by our exclusive properties. 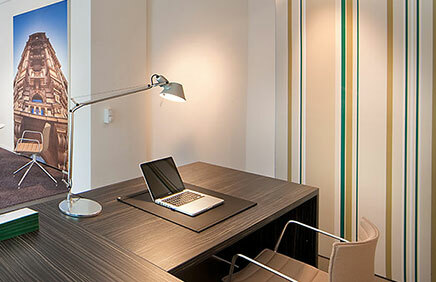 Take a little time to review our carefully selected portfolio. Are you considering the sale of a property on Menorca? We will find you the right buyer. Find out more about the modern marketing opportunities that our international network has to offer. We will also be happy to assist you in finding the right commercial property if you are thinking of setting up your own business on the island. 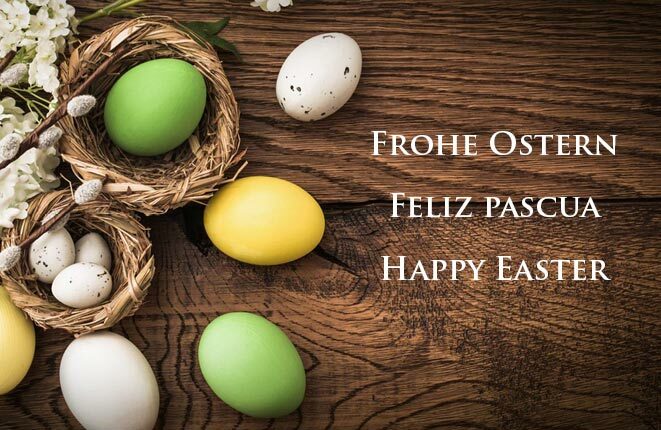 Please get in touch with us to let us know your wishes and ideas. We look forward to offering you personal, individual advice on all matters. Our dedicated team can offer you the best possible support and outstanding service. 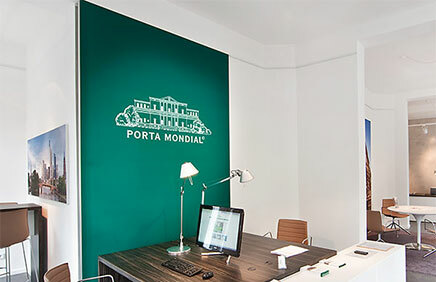 Porta Mondial Menorca - Your real estate agent for Menorca. 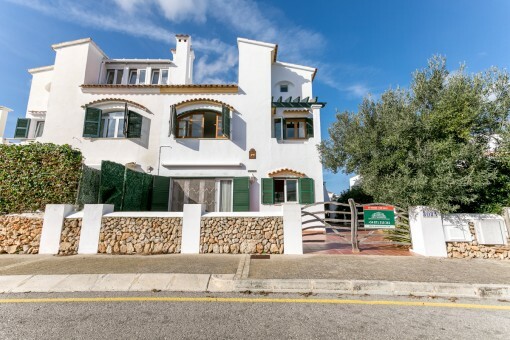 you are reading: Menorca Property for sale » Villas, Houses & Apartments · Porta Menorquina Rating 5/5 by 1 testimonials.